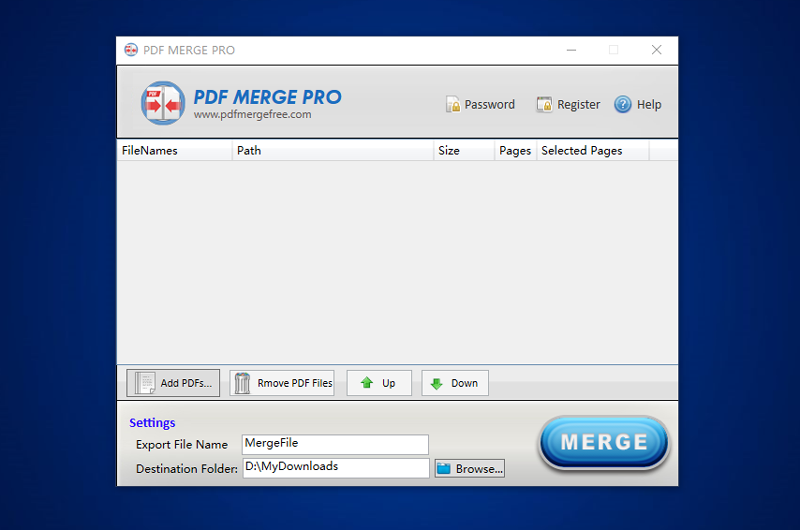 PDF Merge Free Online - Free online tool to join/merge/combine PDF files. Free online service for combining multiple PDF documents into one. Free PDF Merger Online. PDF Merge Free enables you to merge multiple PDF files in the simplest and fastest way. Super easy to use. With our service, you can drag and drop your PDF files and combine them into one in one click. 100% Free. No need to register. No email address required. 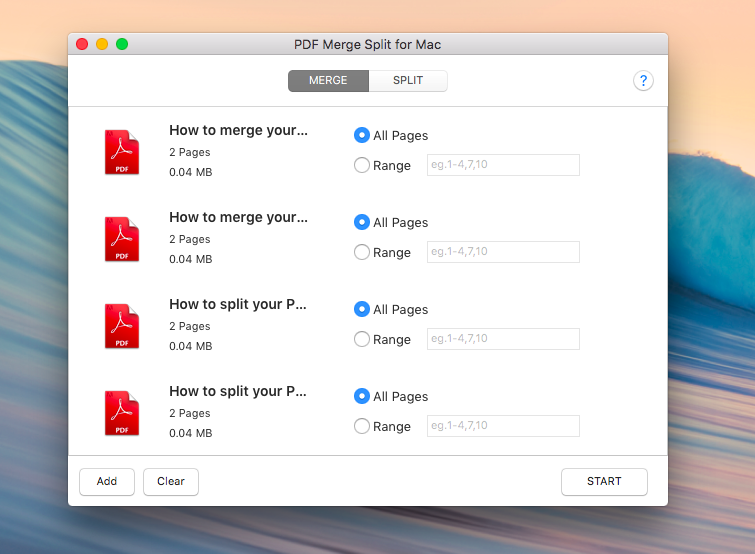 Just focus on merging your PDF documents. Drag and drop your PDF files. Confirm the order and press "Upload and Merge" button to start the process. Expecting an offline merging process and faster performance? View our desktop software. PDF Merge Free is the best online service to join your PDFs into one. Just follow the next steps. Step 1. Drag your PDF files and drop onto the main panel. Alternatively, you can press "Upload PDFs" button to select PDF files. Step 2. Adjust the order of the PDF files. Hover a PDF file and hold your mouse's left button to move it up or down. Quite simple and just have a try. Step 3. Then, click "Upload and Merge" button and our service will perform the files uploading and PDF combination process.. Step 4. Wait for a seconds and you will get a download link. Hit it and download the merged PDF from our server..
We provide fast and quality PDF merging service. Trusted by users all around the world! We provide the faster PDF merging service with no restrictions.